Running on Pixie Dust: Beautiful - The Carole King Musical Ticket Giveaway!! 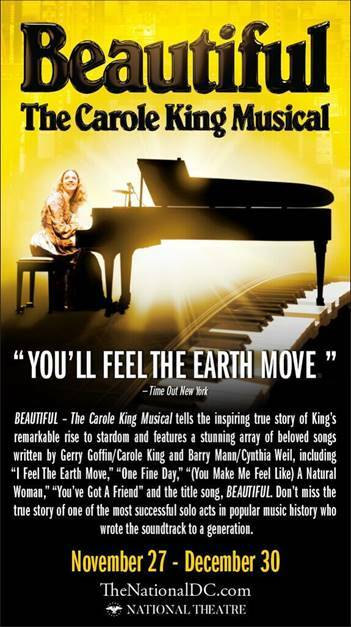 Beautiful - The Carole King Musical Ticket Giveaway!! 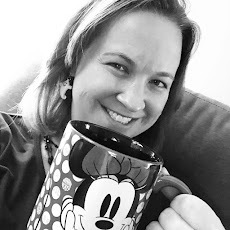 I have some really exciting news to share with readers today! Beautiful - The Carole King Musical is coming to The National Theatre in Washington, D.C. from November 27 through December 30 and I have two tickets to give away to a lucky reader for opening night! That's right, one lucky winner will receive two tickets to the show on Tuesday, November 27 at 7:30 at The National Theatre. Entering is easy - simply like, share, and comment on this article on Facebook and get one entry for each of those engagements. The entry period will close on Sunday, November 18th at noon and a winner will be announced live on Facebook Sunday evening! For all the details on this amazing show, keep reading below!